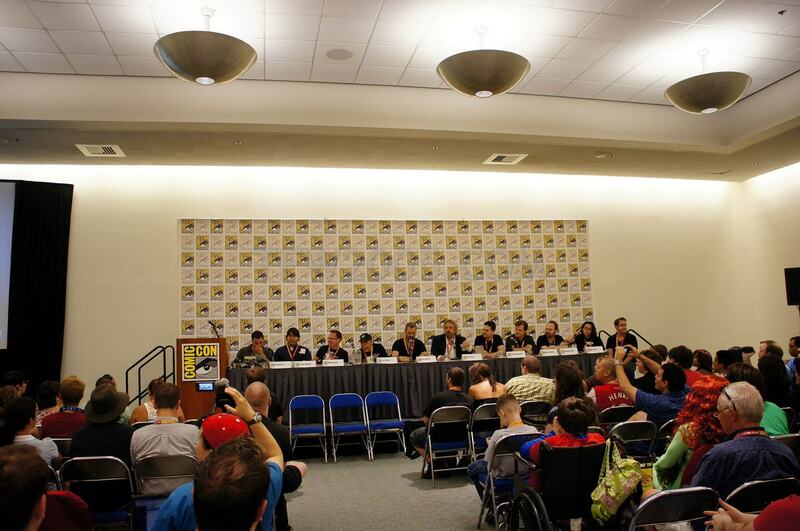 Home » Conventions » San Diego Comic Con » SDCC 2012 – IDW and Hasbro Panel Live! 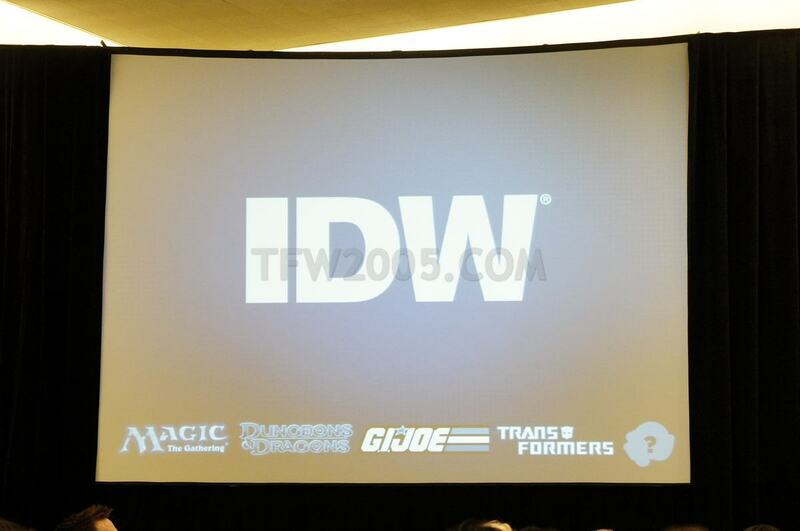 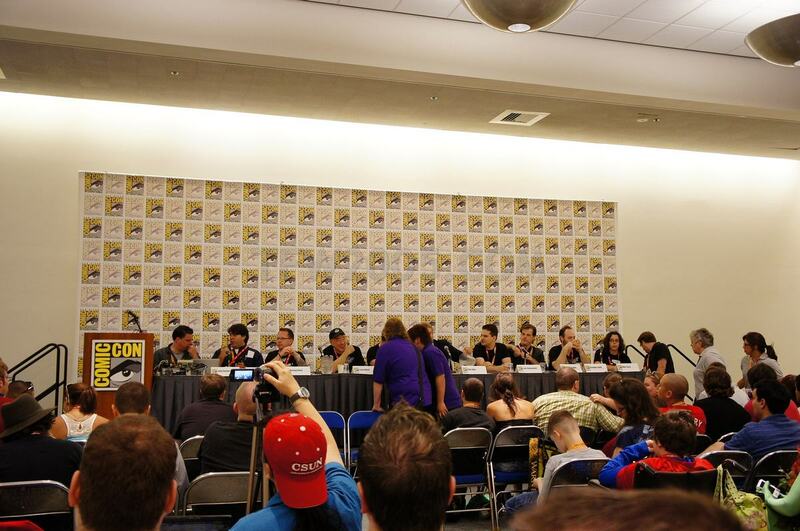 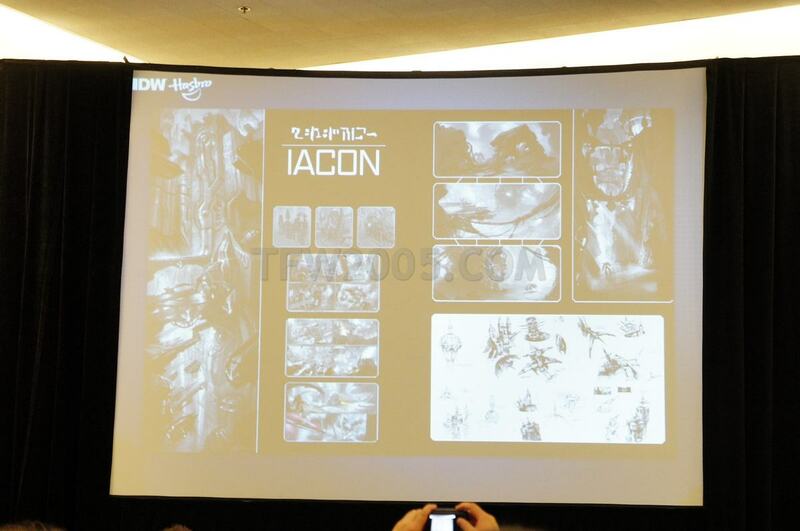 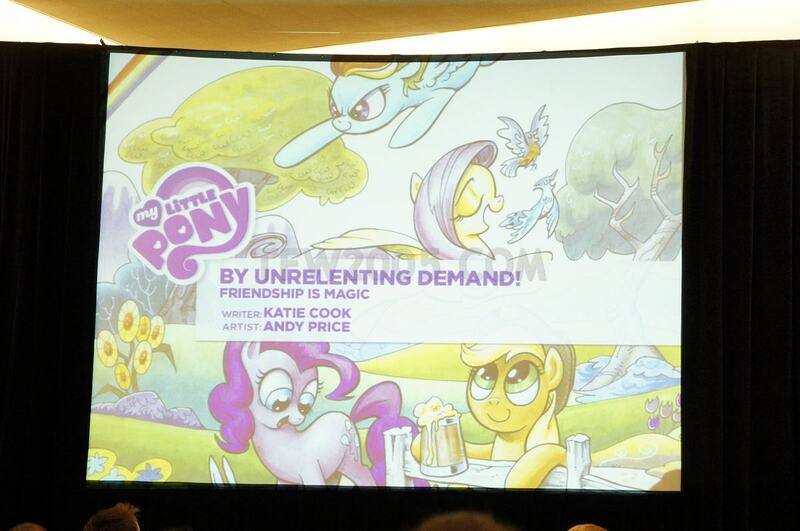 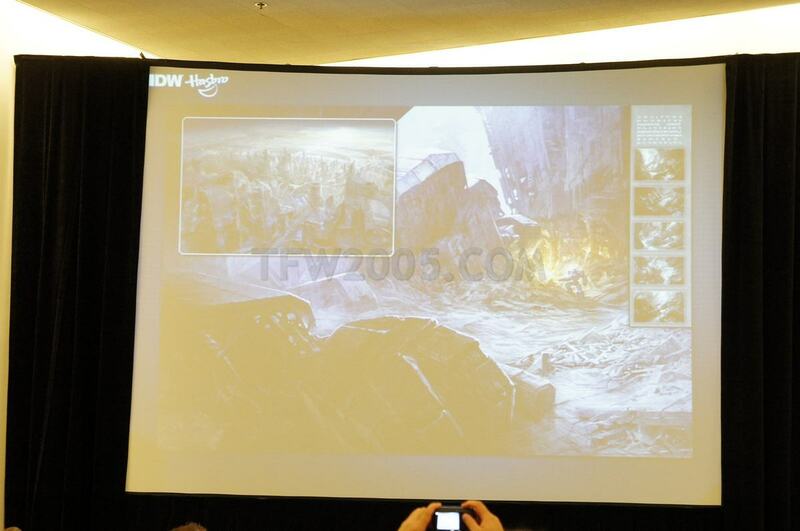 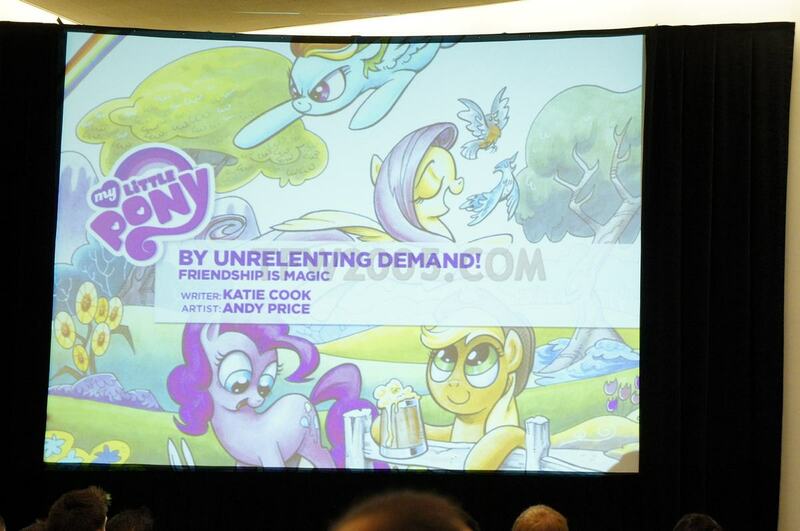 SDCC 2012 – IDW and Hasbro Panel Live! 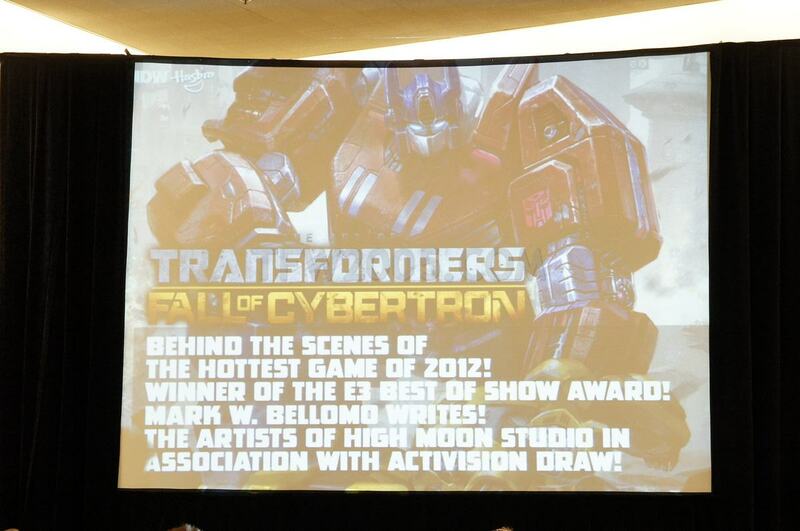 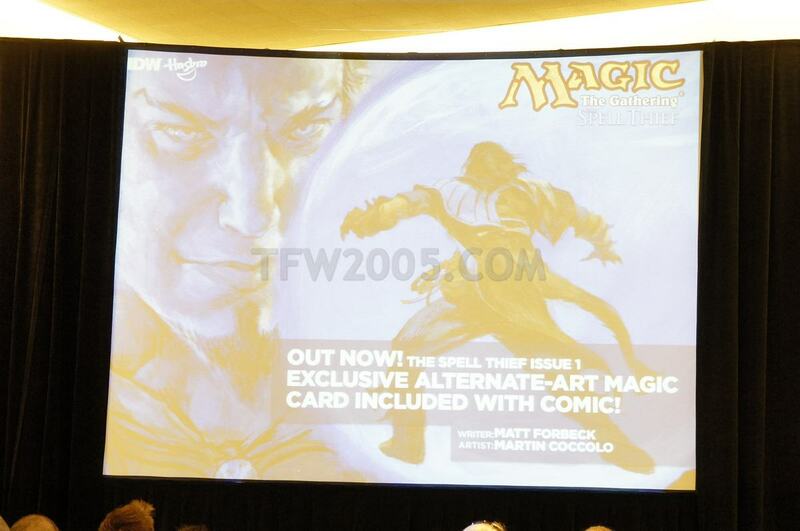 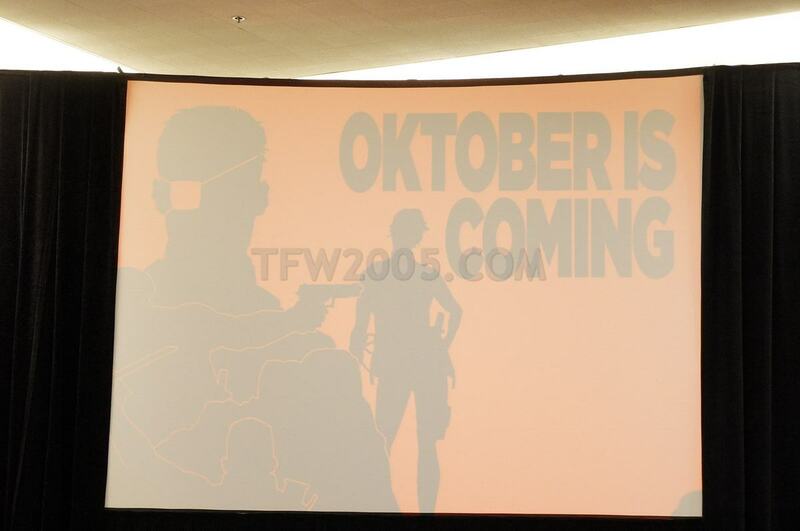 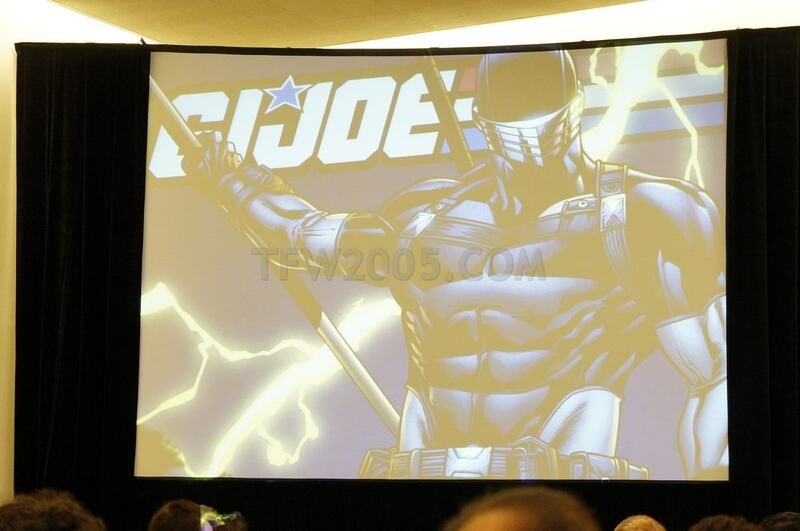 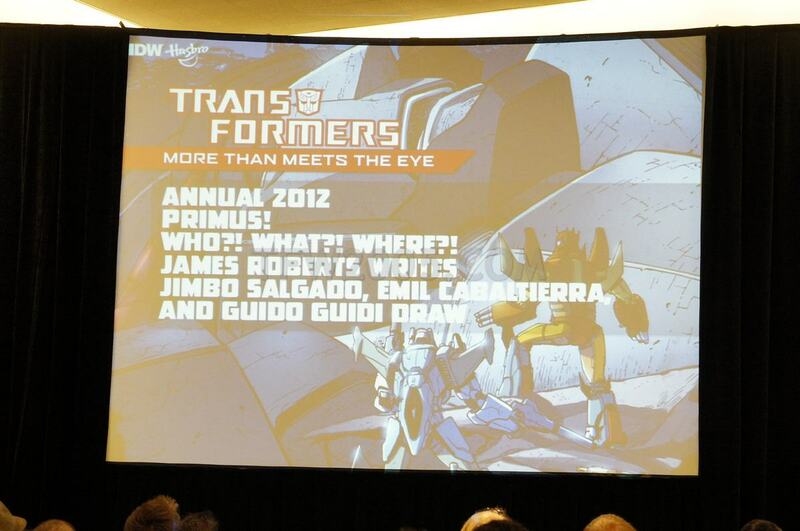 Check out TFW2005’s live coverage of San Diego Comic Con 2012 IDW and Hasbro panel! 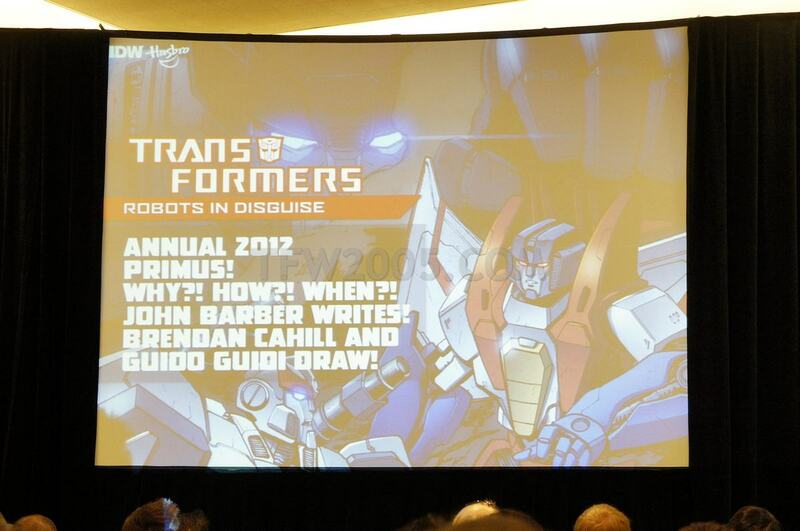 Join senior editor John Barber (Transformers: Robots in Disguise), editor Carlos Guzman, and Hasbro’s director of global publishing Michael Kelly reveal secrets and upcoming plans for Transformers, G.I. 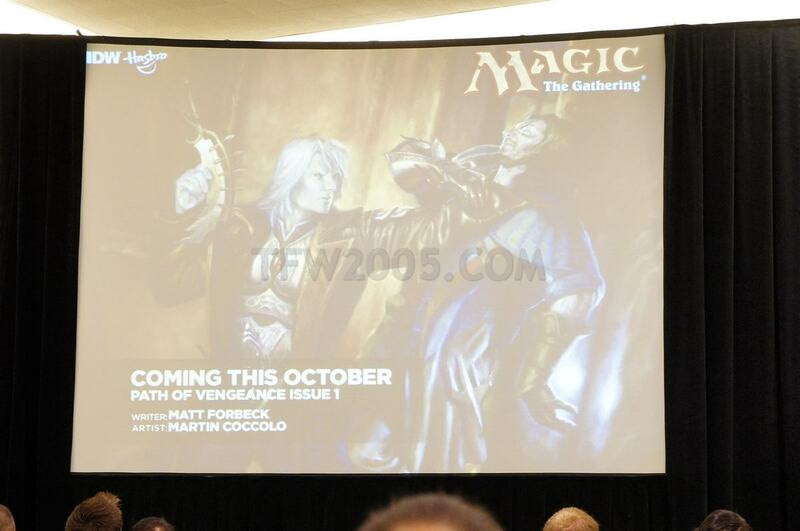 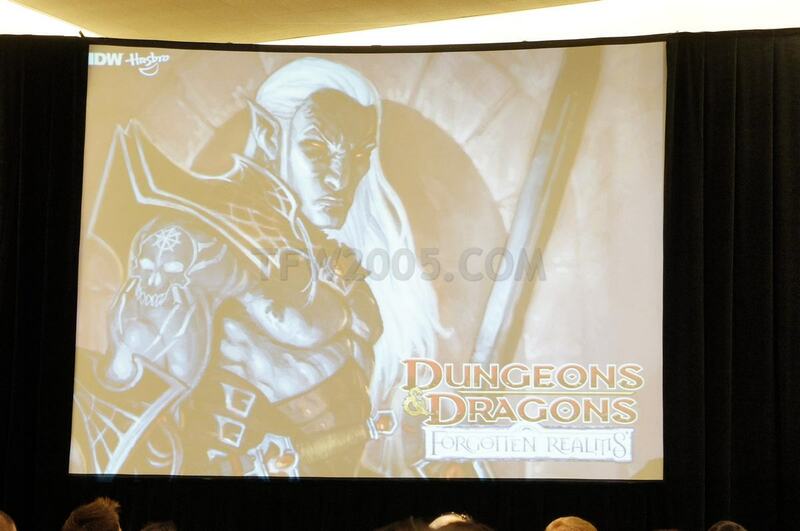 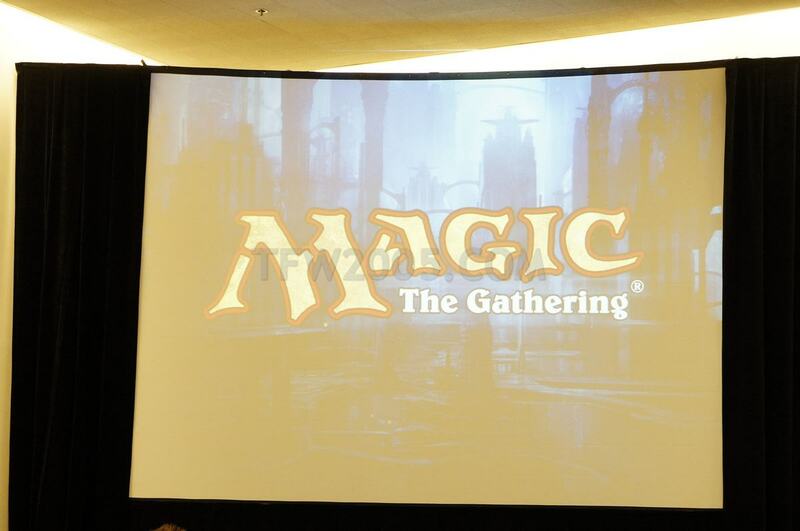 Joe, Dungeons & Dragons, Magic: The Gathering, and more. 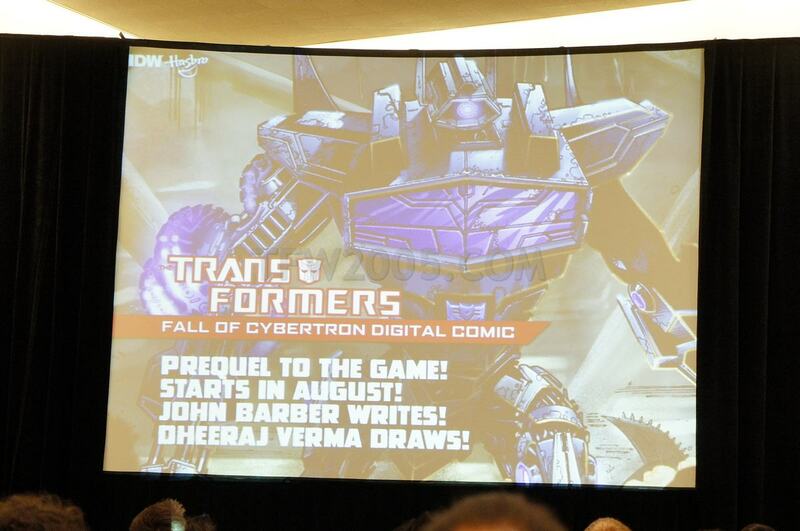 A new Transformers series will be announced-as well as a new license. 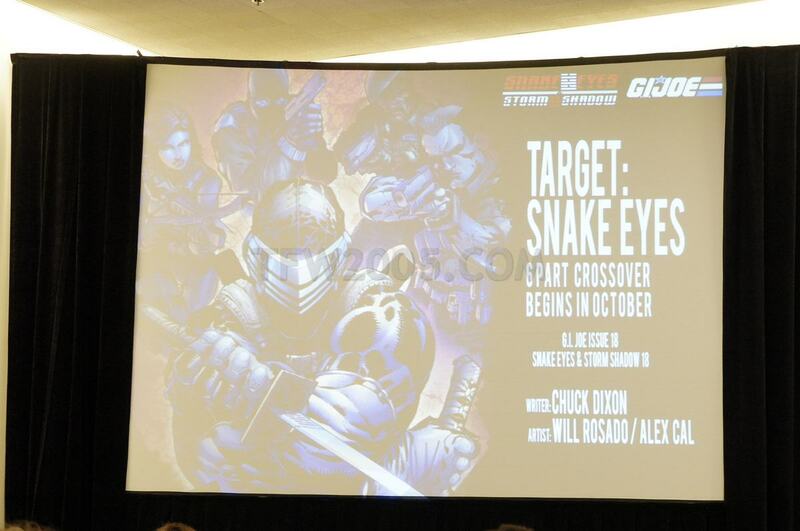 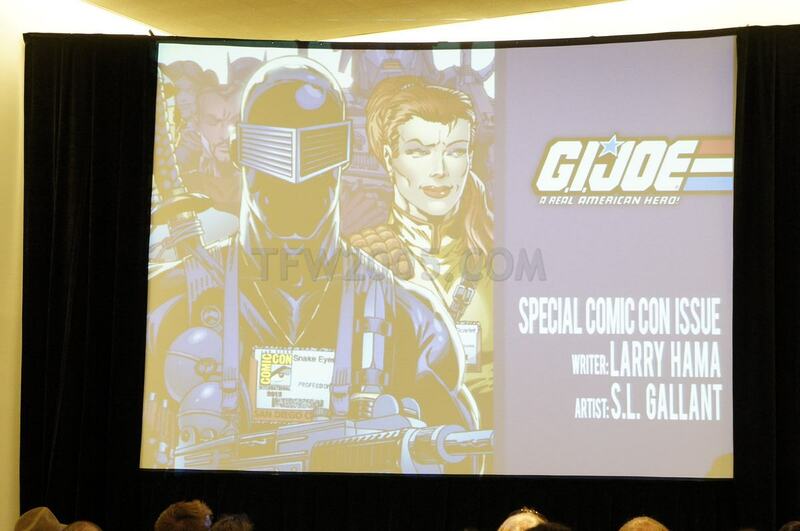 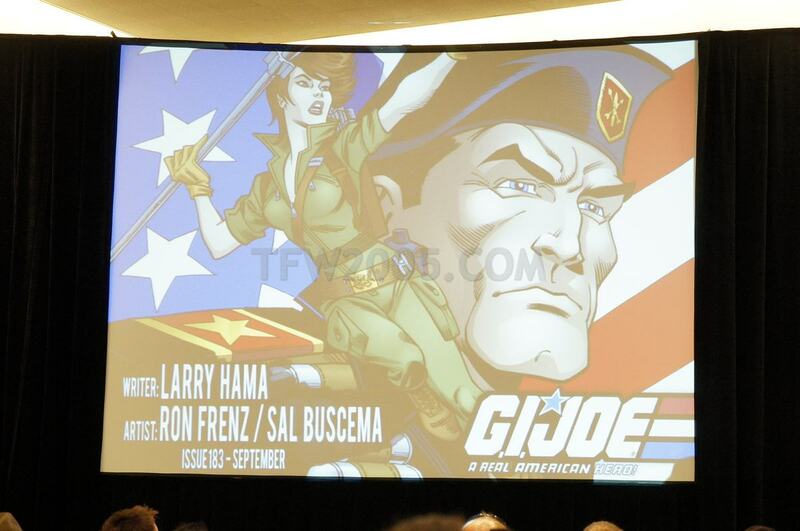 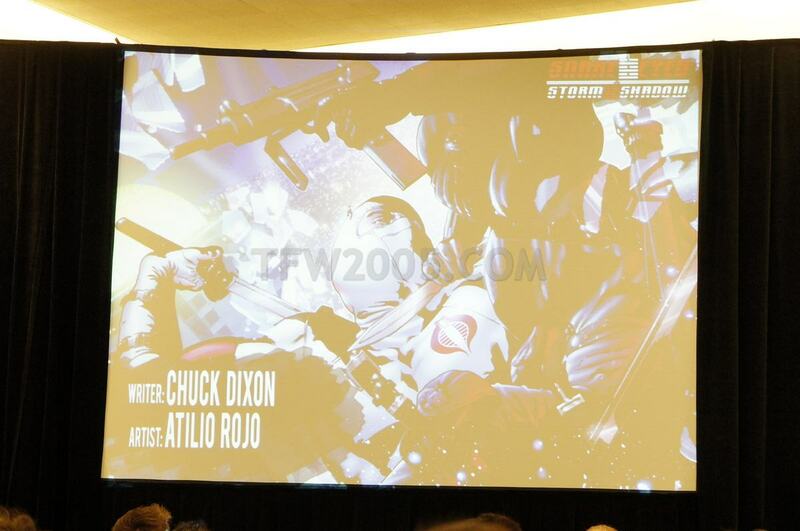 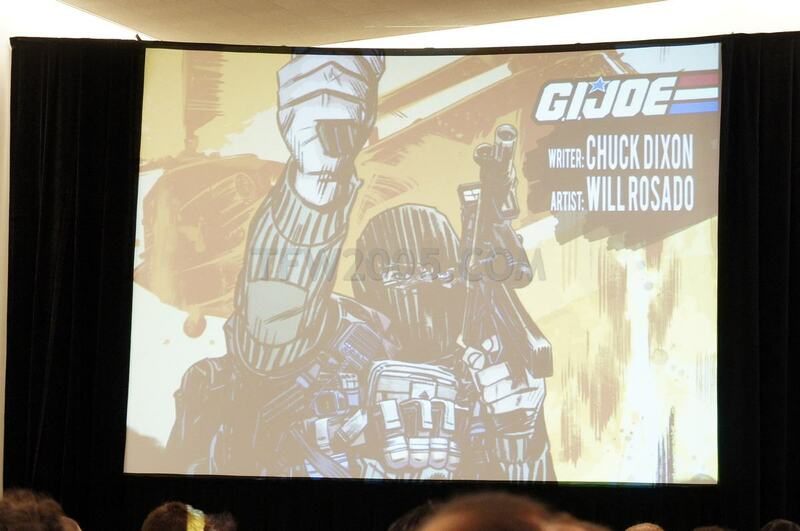 Panelists include Larry Hama (G.I. 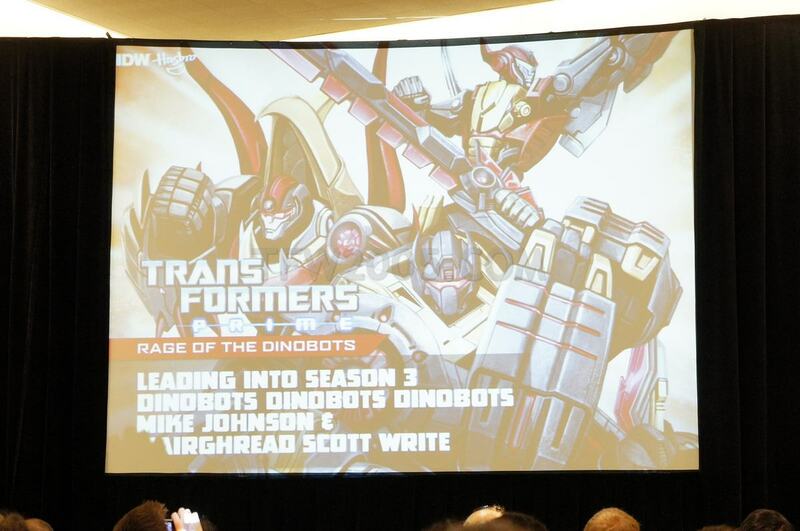 Joe: A Real American Hero), Chris Metzen (Transformers: Autocracy), Flint Dille (Transformers: Autocracy), Livio Ramondelli (Transformers: Autocracy), Andrew Griffith (Transformers: Robots in Disguise), Brendan Cahill (Transformers: Robots in Disguise), Mike Costa (G.I. 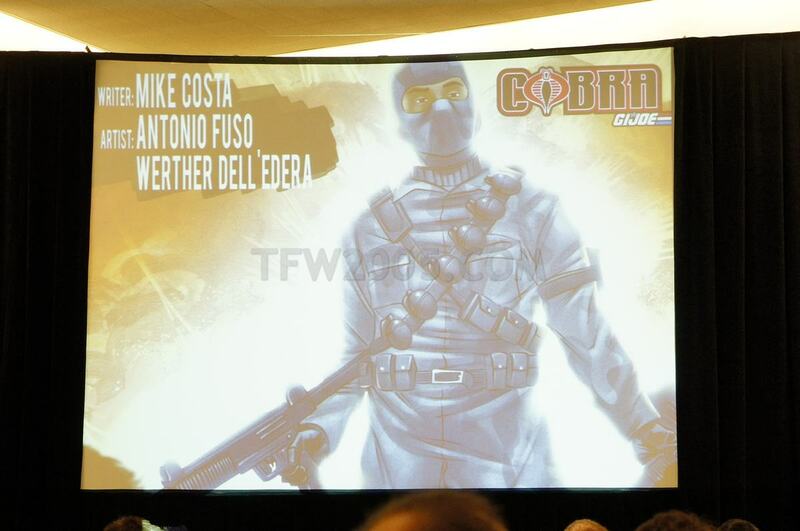 Joe: Cobra), plus surprise guests! 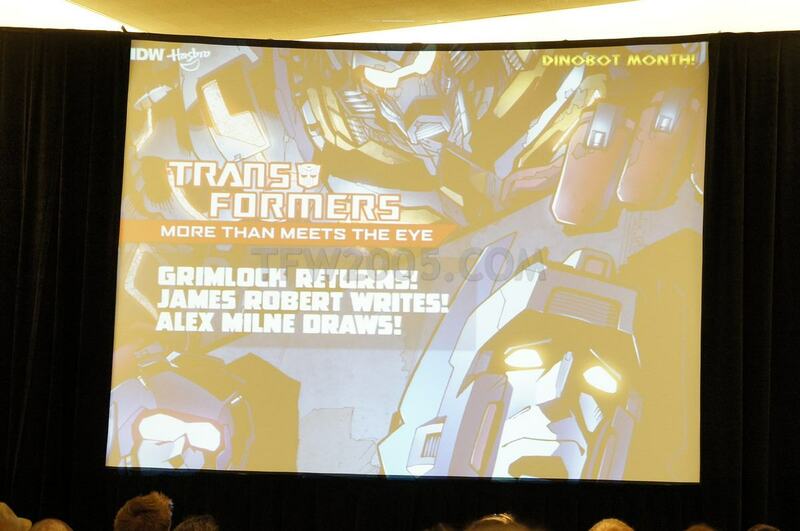 This is the first panel of the week for us, make sure to check back for the Hasbro Transformers panel and Larry King Interview of Peter Cullen later in the week! 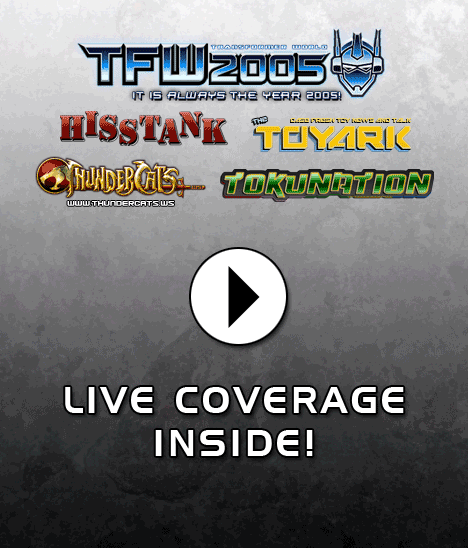 Also, our sister site Toyark.com will be very busy over the next several days, so make sure to check them out for tons of coverage on everything NOT Transformers! 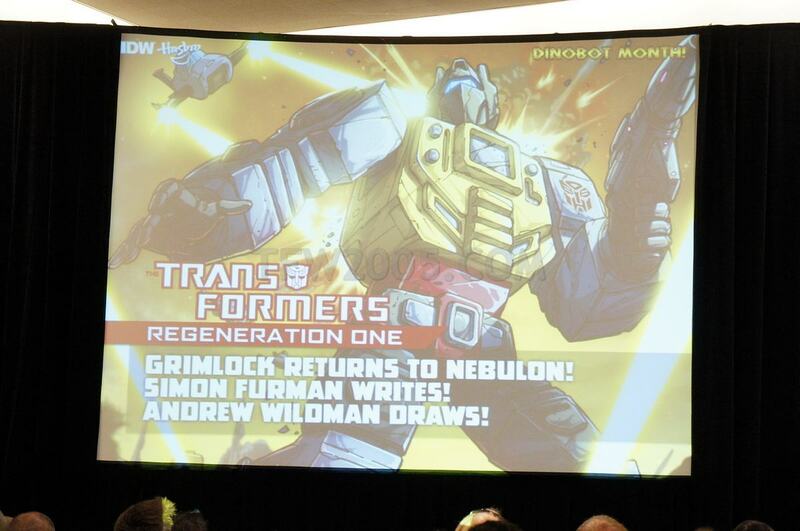 For me anything less the new testament (MTMTE/RID) and the Old Testament (Regeneration) is utter sacrilege…. 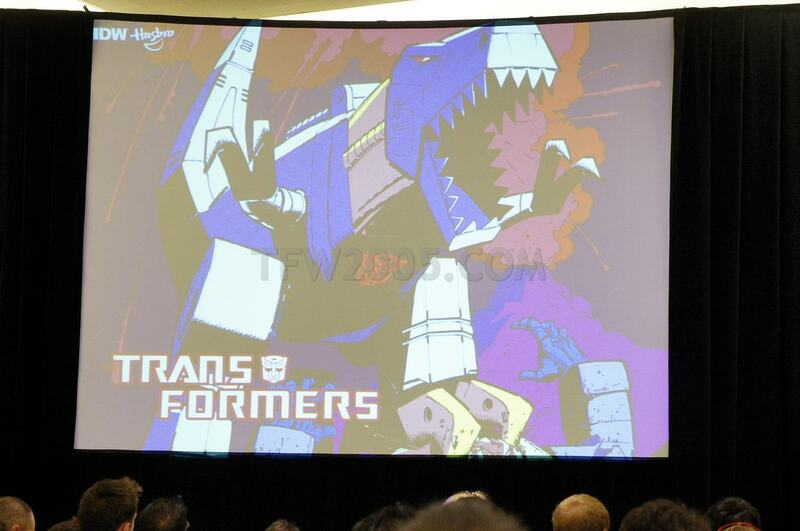 Pondered it once though… but then begged God-formers for forgiveness and was forced to say 40 Hail Megatron's. 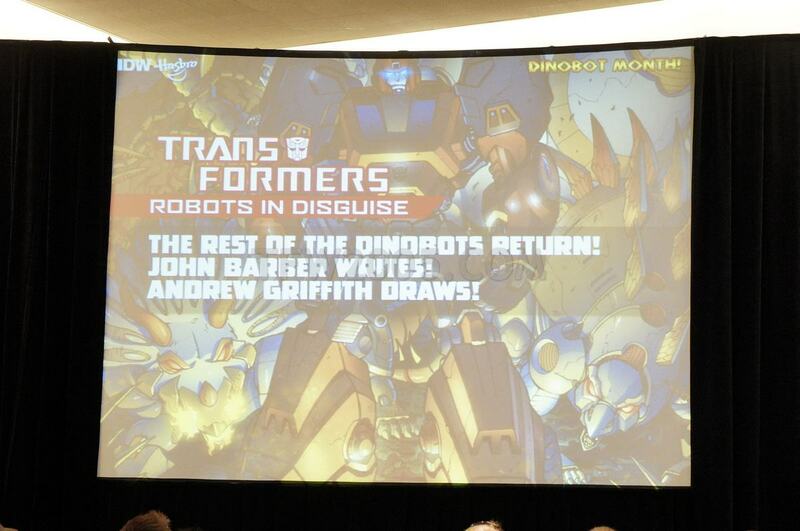 It's less than perfect—the writer tries to shoehorn in a few too many characters than I'm sure the show's character model 'budget' could realistically allow, but the overall concept of the Dinobot characters matches up decently with their portrayal in other recent media (FoC, IDW) and still gels with the feel of the show. 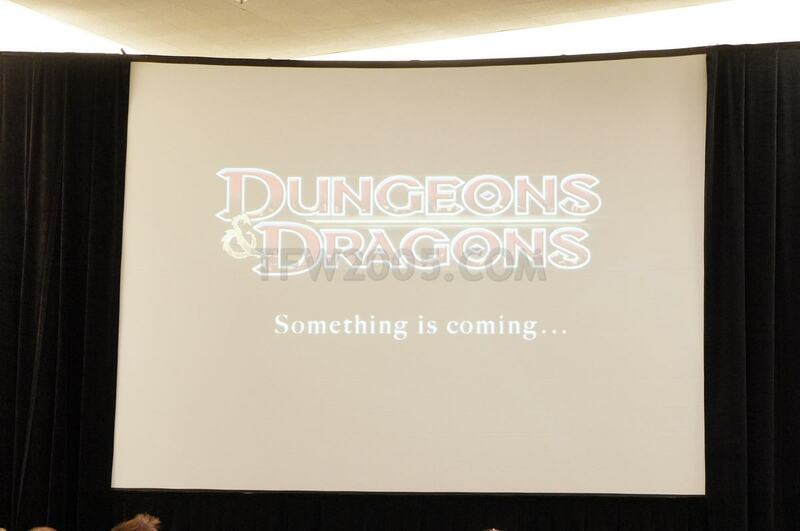 I'm just sayin'…it's possible. 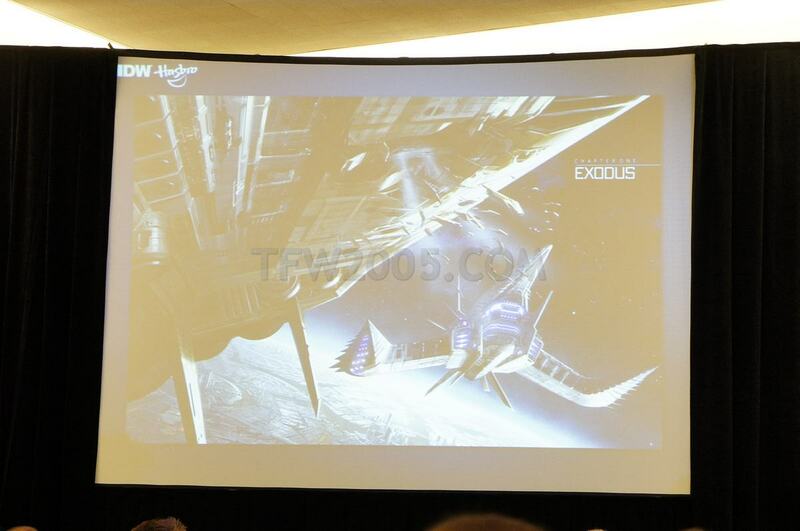 Likely, maybe not…we're lucky we got the LSC in the new game at all….